Don't forget to also fill in the google forms! OBS: please add your picture to the form (where it says "picture") and write a nice motivation letter that not only includes what you want to share with us about yourself BUT ALSO the specific information that is asked. 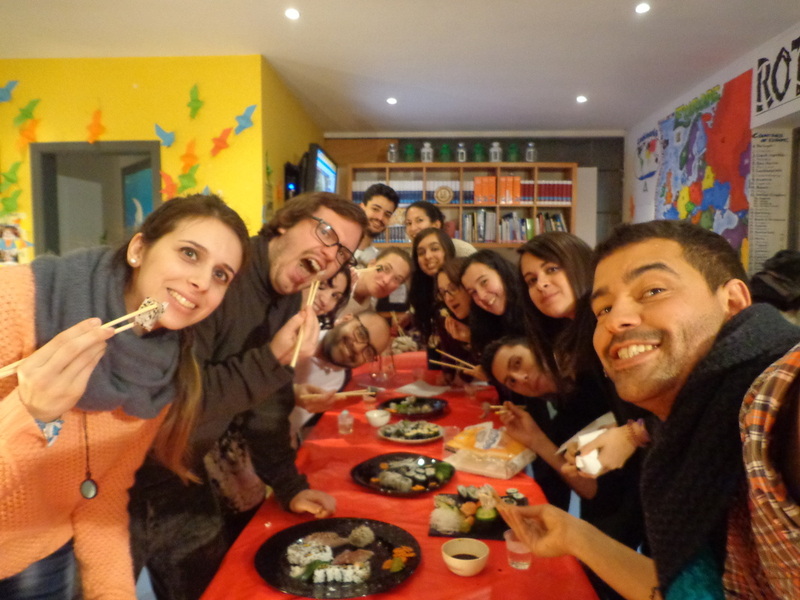 For this project we will choose five volunteers, who will have different types of tasks and roles. Each volunteer will be involved in two or three main project areas according to their profile and interests. 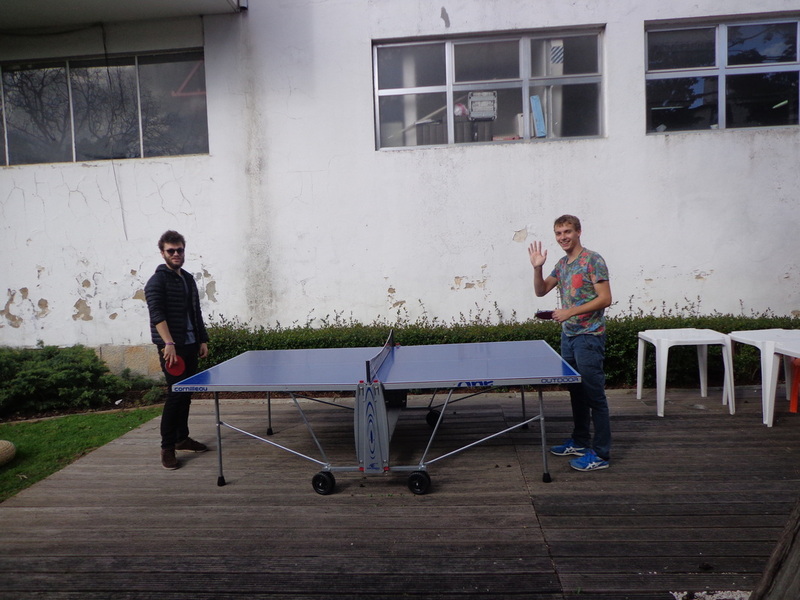 Volunteers will be involved in the projects at the headquarters, at schools, in Fundação Liga and also in the community. They will be engaged with the children or youngsters, together with the teachers and with A.L.E.M team. Find the google form here. For this project we will choose two volunteers with different skills but who will complement each other. They will cooperate in the coordination and implementation of activities and implant their own projects, help to promote local activities and present the Erasmus + Programme and other international opportunities in schools. For this project we will choose one volunteer, who will have different types of tasks and roles. The volunteer will be integrated into the technical staff of GAT and will receive appropriate training and support. He/She will participate in the activities of the Drop-In with Drug Users, participate in the implementation of activities, promote HIV testing and HIV awareness, adapt information materials, take part in events (World AIDS Day, Condom Day, Overdose Day, Queer Movie Festival, Lisbon LGBT Pride, HIV Conferences, etc) and other similar activities. The volunteers in GAT will act mainly as “social actors”, which means their main role is to welcome the people coming to the association and making sure they get all the things they need in order to have a better life. The volunteer will learn how an environmental non-governmental organization works and integrate for several months a BirdLife partner (SPEA is the Portuguese partner), being acquainted with the international environmental scene. He/she will also have the opportunity to participate in several fieldtrips, and thus, getting to know the birds of the region, and to participate in events and other activities that are open to every member of the staff. 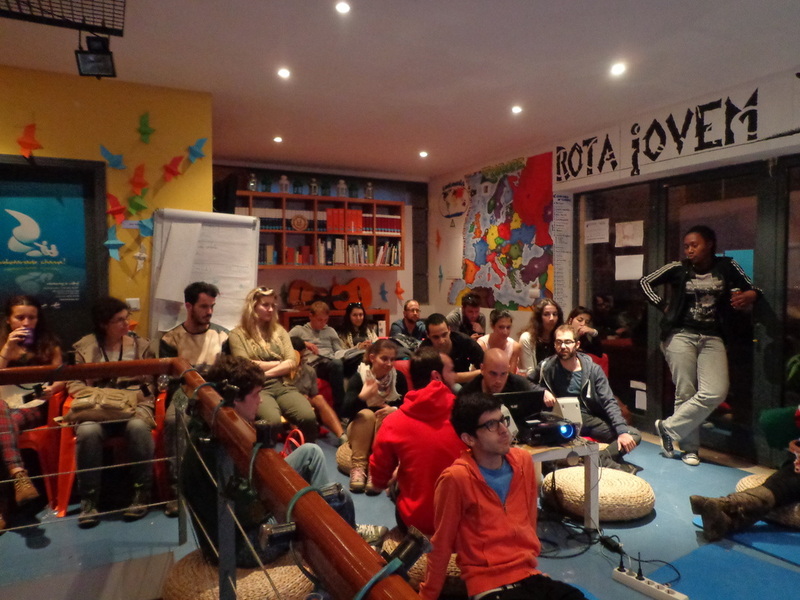 The volunteer will be mainly involved in the tasks of the Marine Programme of SPEA related to the project "Life Berlengas"
Rota Jovem is a non-profit Youth Association based in Cascais, which promotes and supports activities for young people. Founded in 1992, presently it counts with more than 1500 members, mostly youngsters from 16 to 30 years old. 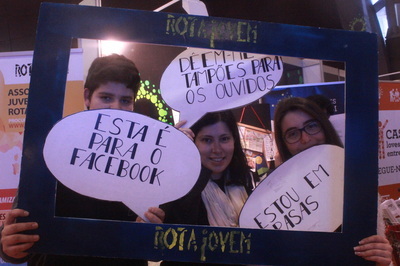 Rota Jovem's activities and projects are open to its members and also to young people from the community in general and they take place at a local, national and international level. The philosophy of the association is to give youngsters the opportunity to develop their ideas and projects having all the support to do it. 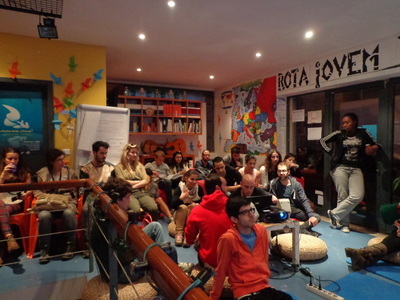 Rota Jovem's structure promotes the voluntary work of several young people and its main areas of action are: international activities (such as youth exchanges, EVS or Leonardo da Vinci mobility internships), trainings, environmental activities, education for citizenship, and leisure activities in the area of sports, adventure and culture. Currently there are 5 full-time workers in Rota Jovem. The association counts with the active participation of the local and national volunteers, as well as of and local and international trainees.